GUY Engineering Services, Inc. acquired Owasso-based structural engineering firm Nicholls Consulting effective November 1st. The combined company will offer integrated roadway and bridge design services, said GUY president John Blickensderfer. Headquartered in Tulsa, GUY has been designing Oklahoma roadways and bridges since the company began in 1987. They used subcontractors such as Nicholls to provide the structural engineering portion of the work. “We were Nicholls’ largest client,” explained Blickensderfer. 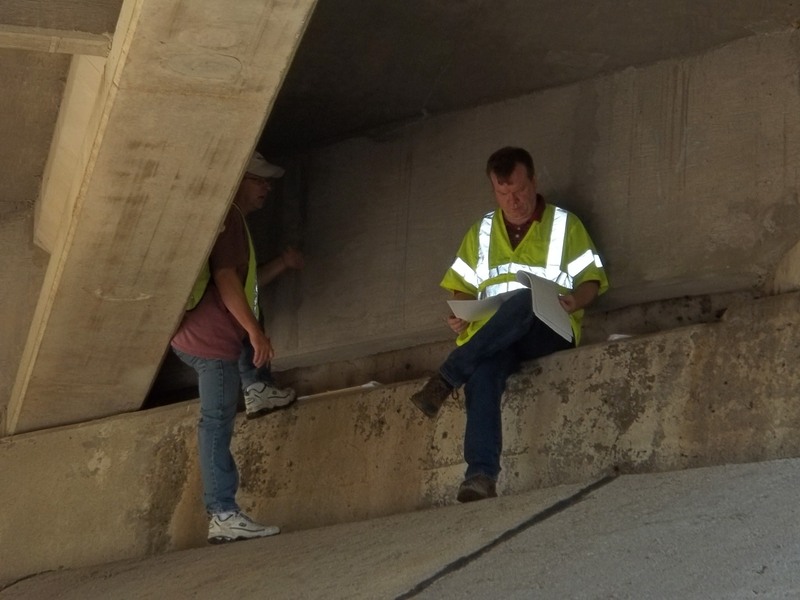 With this acquisition, GUY now includes services such as custom bridge design, retaining walls, sound walls, foundations, pier design, vertical structures, and more. We are excited to have Britt Simmons, PE Phd, lead our structural engineering group. The acquisition has brought new clients and new projects to GUY. “We are committed to serving our new clients with the same high quality we have shown in all our work for the last 28 years,” Blickensderfer said.